There is only one race the whole world will be watching. 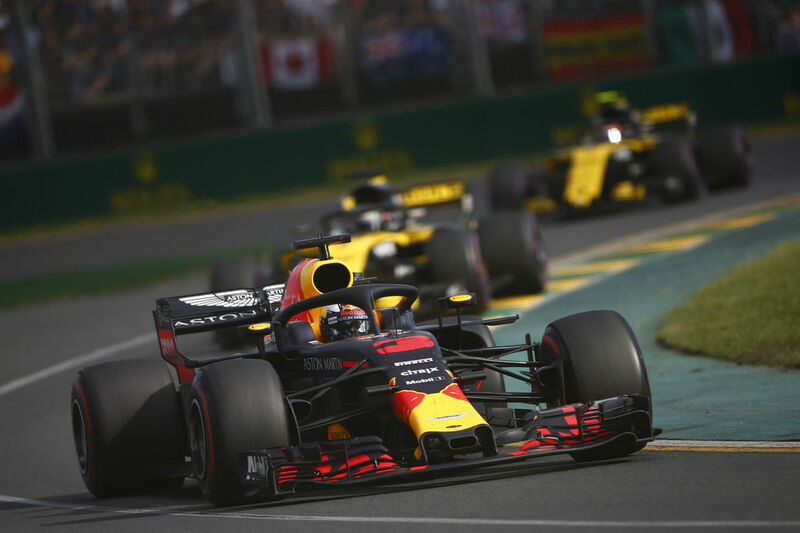 Be there to experience the 2019 F1® season opener in Melbourne. 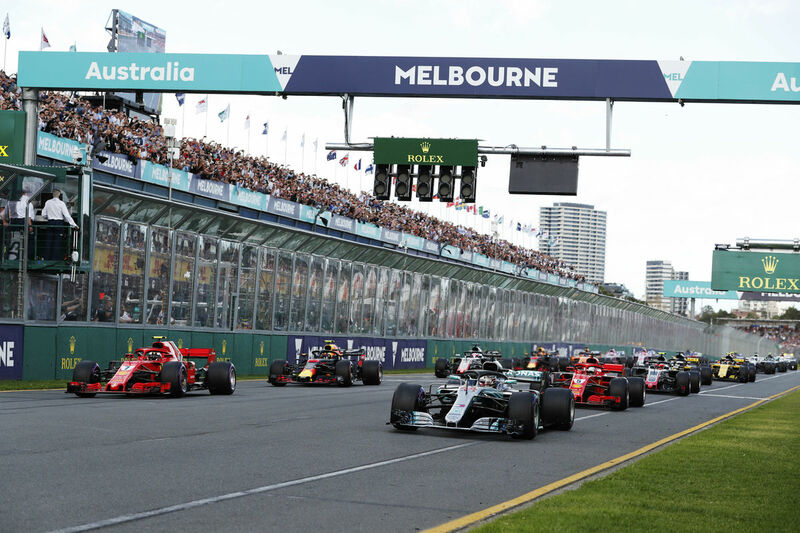 Sunday 17 March 2019 at the iconic Albert Park Circuit. Entry to the Grand Prix Travel® Weekend Preview, Saturday 16 March 9:30am. Join Grand Prix Travel ® at this exclusive one hour event for an ‘up close' experience with motorsport personalities. Coaches will transport you direct to the Albert Park Circuit from your hotel, accessing the circuit before gates open. You will gather at The Carousel to enjoy a light breakfast and hear from special guests as they preview the racing ahead. Package prices include a Four Day Grandstand Ticket. All Grandstand Tickets include reserved seats for Friday, Saturday and Sunday and an unreserved roaming grandstand seat on the Thursday. Roaming grandstand seating allows you to access and experience any grandstand around the track to enjoy the fantastic and unique view lines that each grandstand can offer. You will be able to sit in any seat that has not been reserved. Clark - located on the fast Lakeside section of the circuit, offering prime trackside viewing. 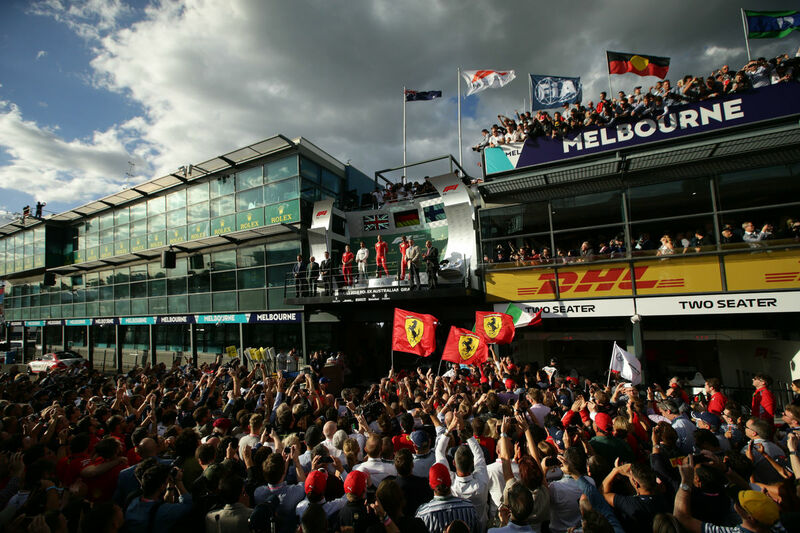 Ferrari Supporter Zone - a dedicated area within the Schumacher Grandstand where likeminded Ferrari Supporters can come together and cheer on their favourite team. Schumacher - ideally positioned with fantastic views of the swerves into pit entry. Waite - the thrills and spills of turn 11 and 12 with run offs on both sides of the track. Simply choose your favourite grandstand from those listed and add the specified price to your selected package. All prices are per person. Premium Grandstand Tickets offer undercover seating from the best locations around the circuit. Three Champions Grandstand Ticket - provides an opportunity to experience three different grandstand locations three days of the event. 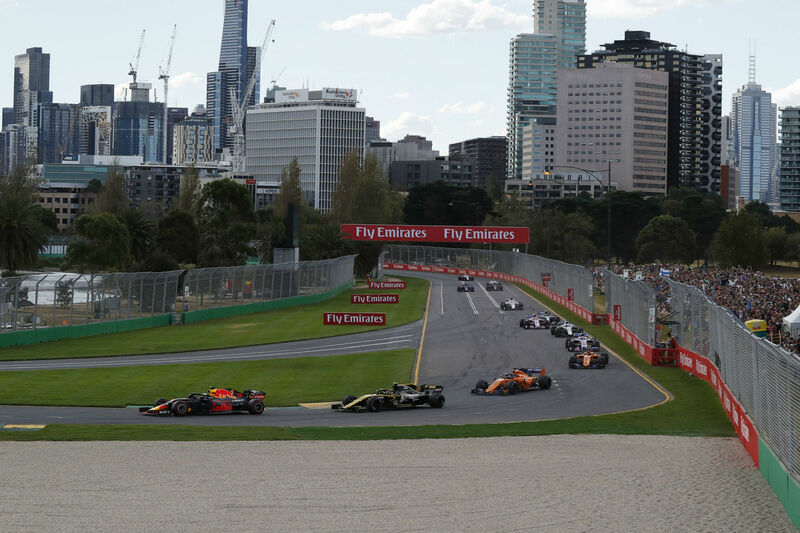 Choose from Brabham, Jones and Fangio Grandstand for the Sunday, and you will be allocated seats in the remaining two grandstands for the other two days. All Three Champion Grandstand Tickets include an unreserved roaming grandstand seat on Thursday. All tickets will need to be collected by passengers upon arrival in Melbourne. Tickets will be available for collection from the ‘Grand Prix Travel® Ticket Collections window” located at Gate 1 of the Grand Prix Circuit, adjacent to the Middle Park Hotel, off Canterbury Road. Opening times below are subject to confirmation and will be advised with final documentation. Prices are per person in New Zealand dollars for cash, cheque or EFTPOS only. Payment by credit-card will incur a 3% surcharge. Package prices are land only. Airfares are additional – please contact us for pricing. Advertised prices as specified are based on applicable rates and availability as at 3 October 2018. Prices are subject to availability and exchange rate fluctuations at time of booking. Experience Group reserves the right to adjust package prices due to increases in tour component prices and currency fluctuations. Packages are based on a minimum stay of 3 nights (Friday/Saturday/Sunday) and a Four Day Grandstand Ticket with grandstand upgrades optional. Twin share is based on two guests per room, bedding configuration may vary. A deposit of $450 per person is required within five working days of confirmation. Full balance of payment is required on or before Monday 21 January 2019. Credit card fees apply. All bookings confirmed after Monday 21 January 2019 will require full payment within 48 hours of confirmation to confirm. Credit card fees apply. As all payments are non-refundable and non-transferable we strongly recommend travel insurance. Please talk to us about a travel insurance quote. 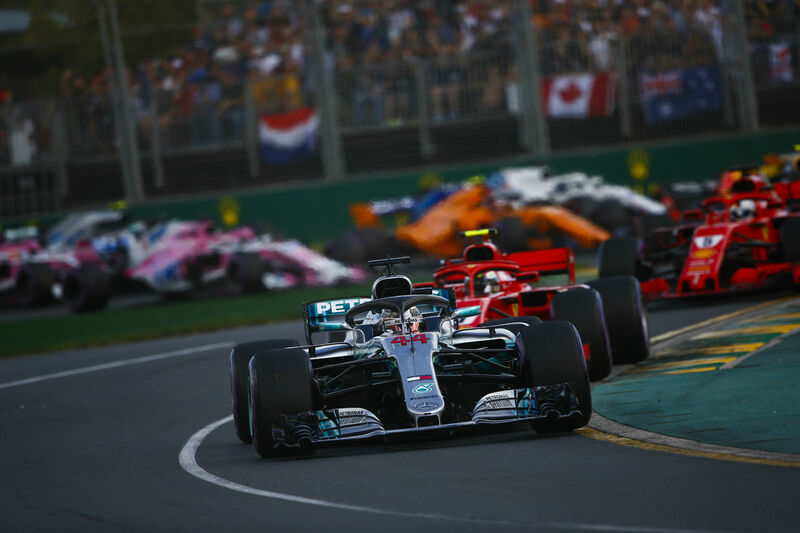 Document dispatch can be expected approximately 10 days prior to departure date depending on receipt of event details by Experience Group however as advised above Grand Prix documents will be collected in Melbourne at the specified times.